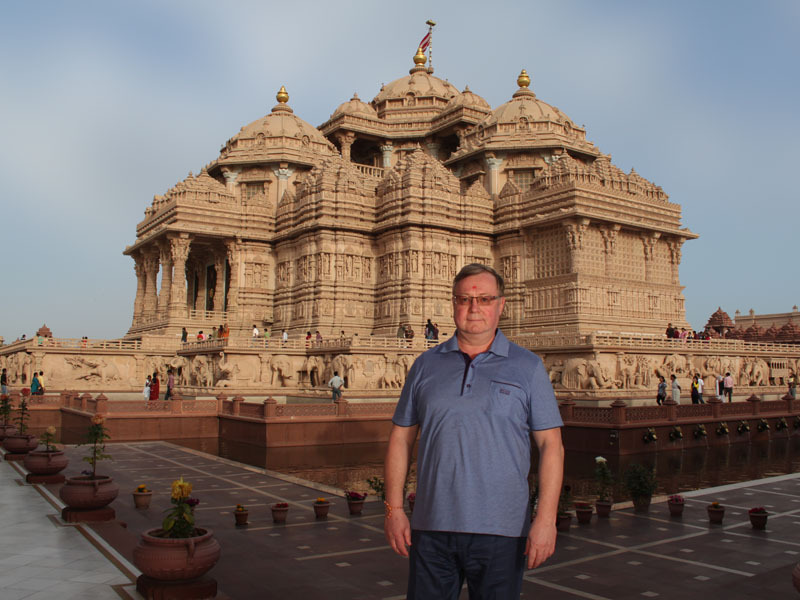 I am impressed by the great monument of culture of this friend of Russia, India. We are forever with you. May peace be upon you.